The legacy continues, turning dreams into beautiful homes. 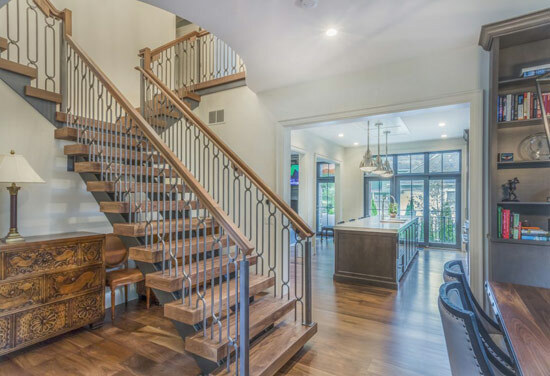 The team at Kellett Construction Company, are award-winning residential builders with over 40 years experience in the construction industry in Southeastern Michigan. 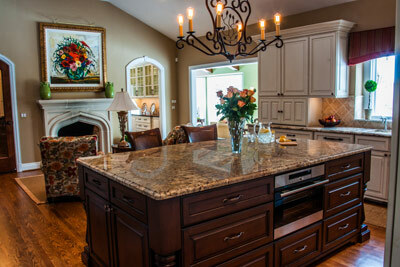 From plan to design to build, Kellett Construction Company has a clear vision of what homeowners want through personal attention, constant communication and a keen eye for details. The entire process is guided by professionalism, superior workmanship, and pride and concern for the final product—your new home. Whether you are looking for a custom home, a refreshing remodel or a complete whole house renovation, Kellett Construction Company takes great pride in delivering an exceptional product that stands the test of time. 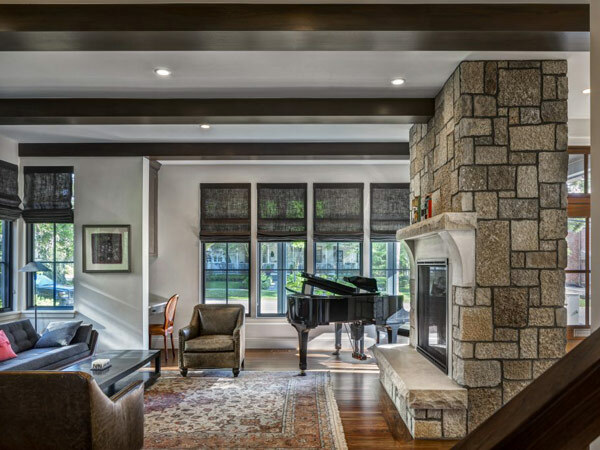 Established 1978, Kellett Construction Company began with a focus on delivering results that speak for themselves to the Oakland County custom home building and renovation market. With over 45 years in the residential construction industry, Dave Kellett, Sr. was inducted into the Home Builder’s Hall of Fame in 2004, voted the Home Builder’s Association (HBA) Builder of the Year and is a past president of the HBA. After graduating from Michigan State University and gaining extensive construction experience, Tom Kellett joined the firm in 1983. 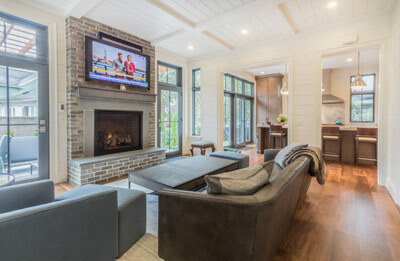 While employing state-of-the-art technologies, plus invaluable experience of “what works” in the many facets of fine-home construction, the culture of Kellett Construction Company is one of integrity, high client satisfaction, timely scheduling and service and utilizing craftspeople who are the best in their trade. 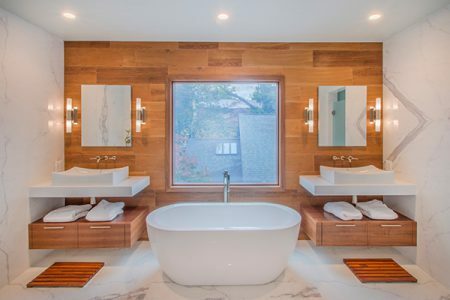 The mission of Kellett Construction Company is to work closely with their clients toward a custom new home or home renovation project they will enjoy and be proud of for years to come. “I am writing to extend our appreciation for the fine job on our sun porch renovation. We are absolutely thrilled with the way it turned out. I know it was on the small scale for your company, so we are thankful that you were able to do it. I also want to tell you that we were very impressed with each and every contract trade that was involved. Each trade was really a class act. People really are impressed with how it no longer looks like an add-on porch but an integral part of the main house. Anyway, we want to extend our appreciation to you for a job well done. “We would like to thank you for building our new home. We have been extremely happy with all aspects of the home and certainly want to thank you for the high-quality workmanship which is evident throughout. It was a pleasure working with you, and I know the great pride and concern which you showed in all aspects of the construction. Perhaps best of all, the home was built on time and on budget, and that is certainly a lot to say in this day! Again, thank you for your outstanding work. “We adore your house! We have admired it for some time. We are presently considering purchasing an older home in a nearby suburb which would require considerable renovation. Before we buy however, we must factor in the cost of the renovation. Therefore we wondered if you would be kind enough to give us the name of the company that renovated your home. “Thanks for the nice compliment. We’re crazy about our home, too. “Just wanted to take this opportunity to thank each of you for the great job that was done at our home. The job seemed to take on a life of its own, but certainly has turned out to be worth the effort. I’m sure that working on a home that is occupied is more difficult than building a new one with no one around during the construction, but your people were great about it and very considerate of my wife who for the most part didn’t have any place to go most of the time. At least I could escape!